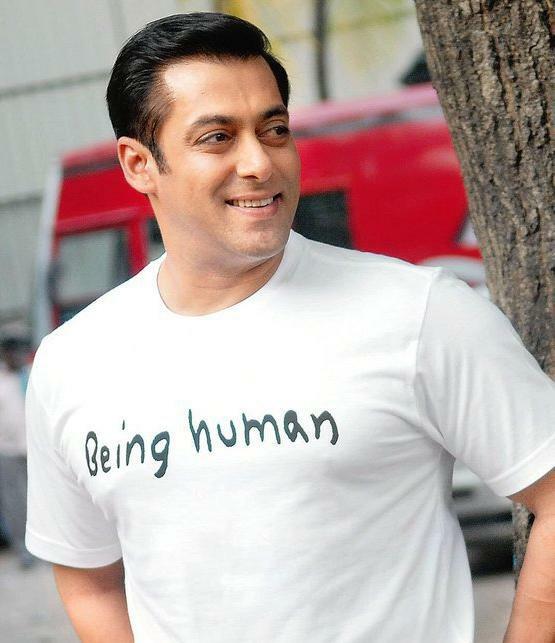 Salman Khan’s Being Human Foundation will help free hundreds of inmates of 63 Uttar Pradesh prisons who have served more than their jail term. The superstar has offered to pay the fine of Rs. 40 lakh on behalf of 400 prisoners who are still in jail despite having completed their term, because they have not been able to shell out their fine amount. Salman’s charitable organisation has written to jail authorities, who are awaiting the legal green signal and a no objection certificate (NOC). When a convict is sentenced for a crime he is asked to pay a certain fine alongwith the jail term. If he is unable to pay the fine the prisoner may have to serve an additional term. Salman himself has been involved in a few legal troubles. In 2002, the 46-year-old actor was arrested for rash and negligent driving after his car ran into a Mumbai bakery. Charges of culpable homicide were laid against him, but later dropped and he was found not guilty. In 2006, Salman was sentenced to one year in prison for hunting a Chinkara but was granted bail after spending three days in prison.